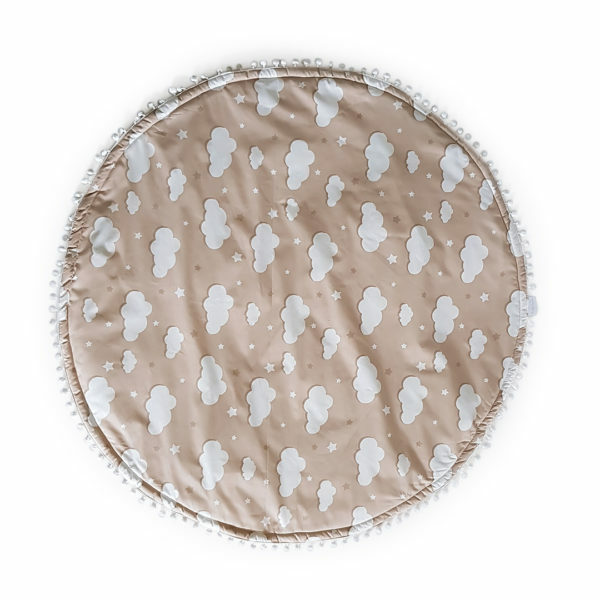 These PlayMats are a wonderful addition to the nursery. 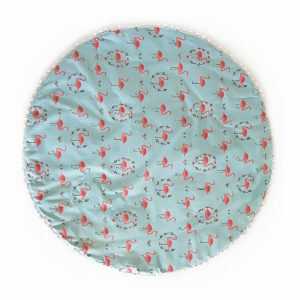 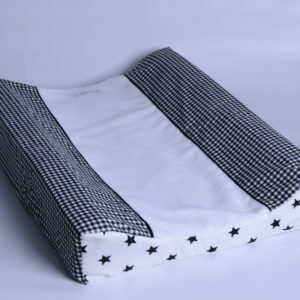 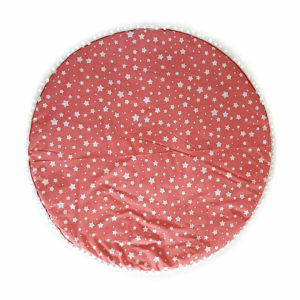 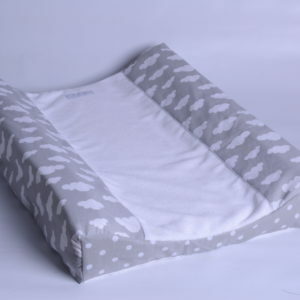 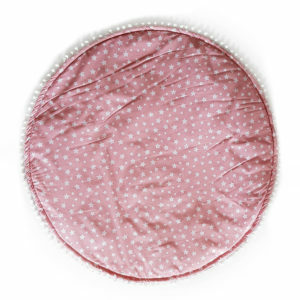 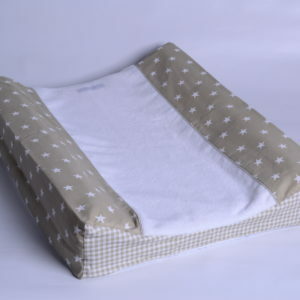 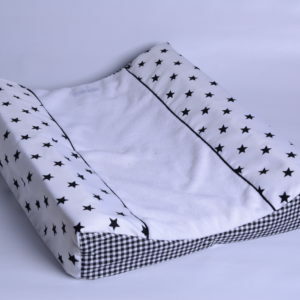 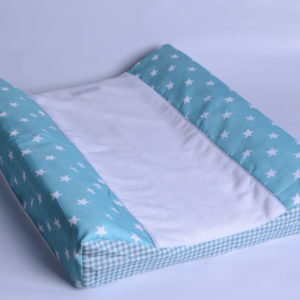 Made from a soft fabric with padding for comfort and to cushion baby from the floor, and finished off with a bobble trim for some sensory fun. 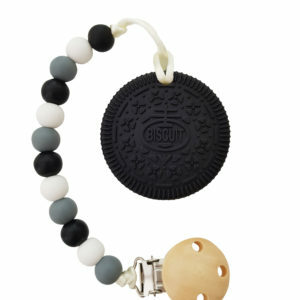 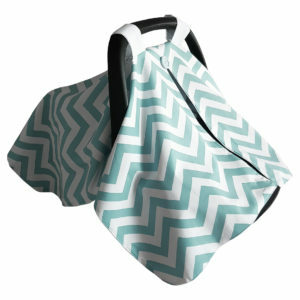 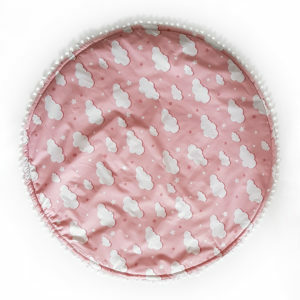 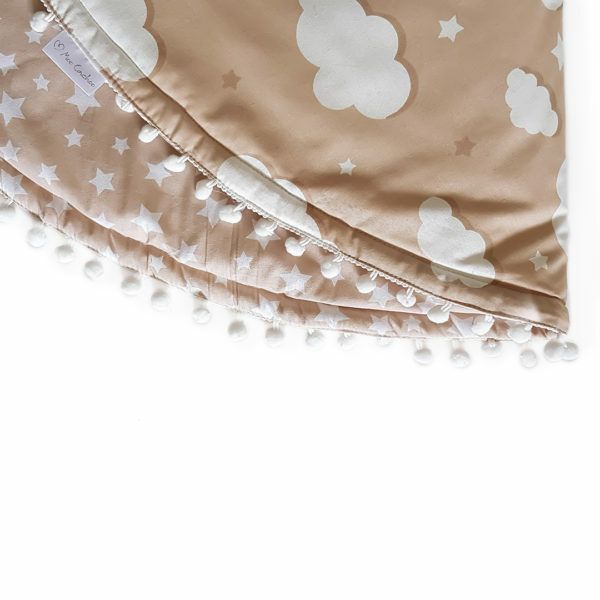 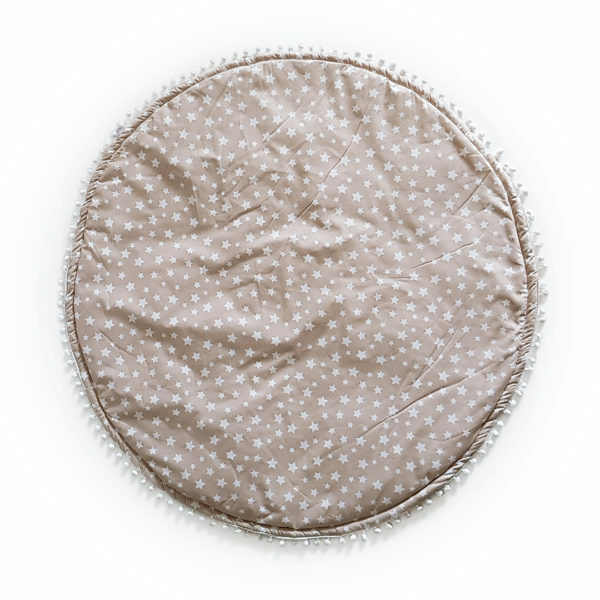 These are ideal for tummy time or a soft area for playtime. 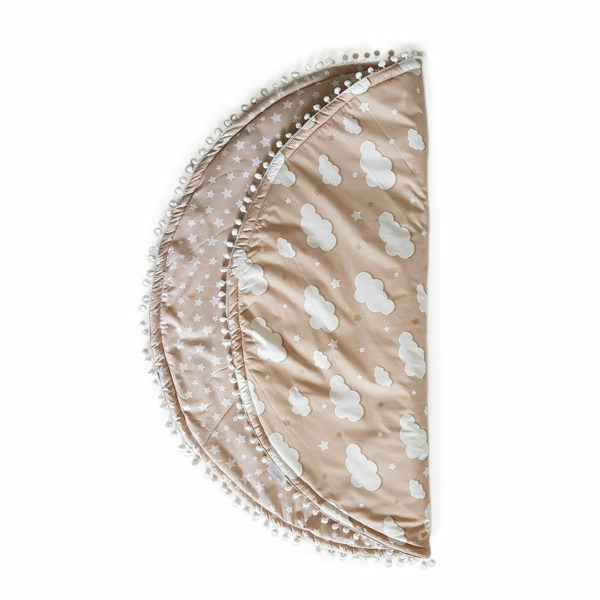 It can also be used under one of our hanging tent canopies or a teepee.